Geeks of Technology represents a team of experienced estate automation professionals; offering a large variety of technologies and support for your business or commercial environment. Your business is important. By integrating tomorrow’s technology into today’s business landscape, you can assert full control over your facilities whether you are in the office or on-the-road. Geeks of Technology’s custom commercial automation solutions are designed with your needs in mind. Whether you are looking to improve communications systems, enhance security, or institute energy management solutions, we have the products to bring your vision to life. 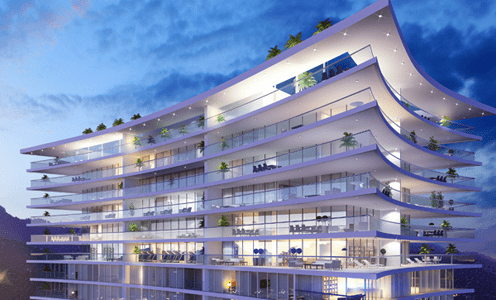 High-end, multi-dwelling commercial buildings like luxury condominium complexes have multiple intelligent systems, such as HVAC, environmental controls, security, energy management and recreational facilities. Geeks of Technology’s commercial automation solutions are crafted to ease the operation of these systems in an efficient way, by integrating them into one Smart Amenity system. We excel at designing, installing, commissioning, and maintaining commercial automation systems in South Florida that are created with only the best, luxury-grade automation systems and equipment from the top providers in the industry. Our design engineers are experts at crafting solutions tailored your facility’s requirements and enable it to operate as efficiently as possible. Geeks of Technology provides custom commercial automation systems for office buildings and commercial properties under management, to bring them to the highest level of quality technology and performance. Smart amenities are changing the way business owners operate. 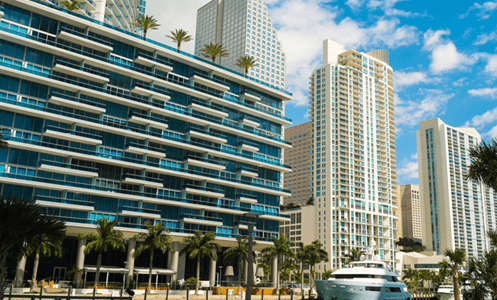 Commercial business integration in South Florida is in high demand, because it offers corporate executive and commercial property managers peace of mind while they are away from the office. Geeks of Technology can transform your commercial office into a smart office, and office you can control from your smart phone, while in the car on the way to an important business meeting, or out of the country on vacation. The possibilities are endless with today’s high-tech, luxury commercial automation systems created by top technology brands. Geeks of Technology works with the most advanced technology available to bring you streamlined solutions to solve your most concerning business challenges. Each solution is designed based on your individual needs and priorities. We will work with you to create a complete commercial system integration solution to improve efficiency across all your offices and facilities. Take advantage of the newest communication technologies to improve collaboration throughout your business. 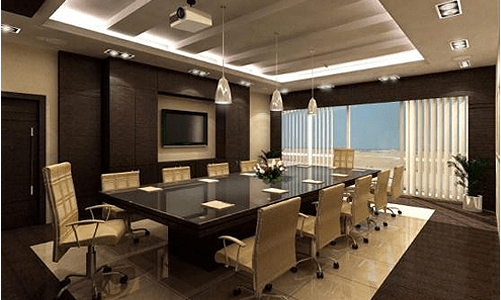 Enhance presentation options with digital media solutions and updated conference room technology. Improve communications with unified messaging solutions and the latest in VoIP technology. Update digital information boards from the central office, or issue emergency alerts from a satellite campus, with updated audio and digital messaging technology. Monetize your campus with advertising revenue opportunities while distributing critical information from a centralized production center. Keep both students and staff in-the-know with high-tech, automation systems for educational institutions installed by Geeks of Tech. Adjust the ambiance in your space at the touch of a button with an automated lighting system for commercial offices. Integrate your environmental controls with the latest developments in LED lighting to create the ideal mood, or control the audio video system when the team is presenting via conference call, without having to enter the room. Integrate solutions designed with your high-profile guests in mind. 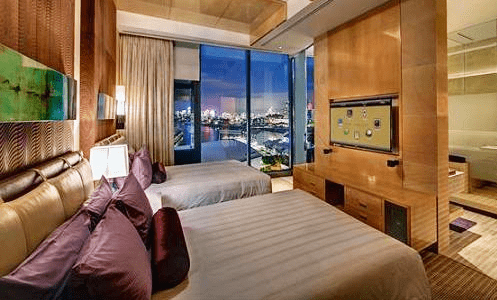 Whether it is streamlining your check-in process to offer advanced, in-room controls, or creating meeting spaces with the latest in presentation technology, we can install top-of-the-line technological solutions to keep guests coming back time and time again. Use digital signage to streamline patient registration and scheduling, or update directory information and “way-finding” signage to adjust for facility changes and developments. Digitally display relevant news updated while streaming customized content across the entire facility, or based on the department. Offer the latest in staffing training technology entirely onsite. Geeks of Technology can turn your South Florida hospital or clinic into a high-tech, digitally integrated and automated system that allows you to streamline hospital functions and put your patients first. Change promotional displays to draw traffic to key store areas and integrate the service with an advanced point-of-sale system. Monitor customer purchasing data in real-time and make advertising adjustments at the push of a button. You can even control multiple retail stores from a single point, allowing you to coordinate efforts across a variety of markets and locations. Increase efficiency and therefore revenue by having a commercial automation company in South Florida integrate your systems for easy management of your retail store or chain. commercial property and make life easier. Integrating technology was never so easy!